The next performance of The Tony Martini Variety Hour is on Thursday, July 26, at 8pm. The show plays on the fourth Thursday of every month. Everyone is talking about The Tony Martini Variety Hour, a monthly journey into the world of ex-Vegas lounge legend Tony Martini (local comedy favorite Mark Fite). With his misfit collection of friends, a couple of top notch musicians, and a roster of amazing A-list specialty acts that alternate each month, each performance is a thoroughly entertaining evening of variety and laughs. Tony may no longer be at the top of his game but he’s still got a fresh drink and a pocketful of ‘vitamins’ to fuel the fire in his lounge loving heart. Special guests throughout the run will include accordion player & comedian Renee Albert, opera singer Mary Francis Conover, ventriloquist Karl Herlinger, juggler Michael Rayner, burlesque dancers April Showers and Olive Oztentacious, and many more that truly must be seen to be believed. Mark Fite is founding member of the LA-based comedy group 2 Headed Dog. Known for its absurd characters, offbeat sketches, and loose improvisation, the group’s antics have taken them to venues and festivals across the USA. Fite is known for creating odd and original characters and has appeared in several long-running hit comedies including Bob’s Holiday Office Party, The Rudy Casoni Show, Girly Magazine Party, and more. 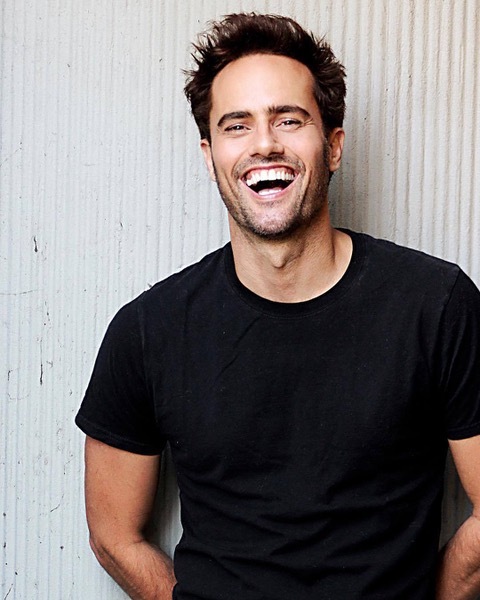 He has performed at The Comedy Store, The Improv, Upright Citizens Brigade, Dixon Place (NYC), the Las Vegas Comedy Festival, San Francisco SketchFest, the Steve Allen Theater, and countless others. Creator/Producer Steven Espinosa was a professional dancer during the early days of MTV. He performed in music videos with artists such as Prince, Sheila E., Weird Al Yankovic, Toto, and many more. He was also a dancer in the opening act for the legendary Sammy Davis Jr. as well as comedy icons Don Rickles, Rich Little, and Louis Anderson. Recently, Espinosa wrote, directed, and choreographed two award-winning short dance films, The Black Dahlia Ballet and American Dancer. Director R.A. White was a founding member of The Actors’ Gang. He worked as an actor, designer, writer, and director for two decades in the LA and San Francisco theatre communities, during which time he became the Director of Development for Tim Robbins’ film company, Havoc Inc. There, he oversaw the development of Dead Man Walking, The Typewriter, The Rifle, and The Movie Camera. Also during that time, he became Associate Artistic Director of The Actors’ Gang. Playwriting credits include Freaks, The Big Show, The Amazing Kozmo, and the stage adaptation of Nathanael West’s A Cool Million: The Dismantling of Lemuel Pitkin. Directing credits include bert sees the light, Pieces of the Quilt, Fat Men in Skirts, and The Last Frontier. His short film, Frank’s Book, won critical acclaim and key awards at film festivals around the world. He has worked as a writer and script doctor in Los Angeles for the past decade. Performances of The Tony Martini Variety Hour are on the fourth Thursday of every month (July 26, August 23, September 27, October 25, November 29, and December 27), at 8pm. Admission is $20 and reservations are available online at www.tonymartinihour.com or by phone at (323) 866-9994. Drink minimums apply. Three Clubs Cocktail Lounge is located at 1123 N. Vine Street in Hollywood, 90038. 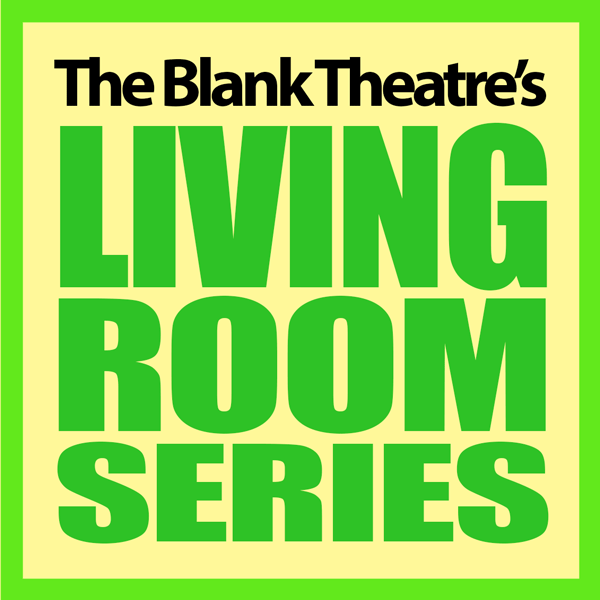 The Blank Theatre in Hollywood is now accepting script submissions through July 30 for its 2018–2019 Living Room Series, which will begin in September. The Living Room Series (LRS) is a New Play Development program which embodies The Blank’s commitment to developing new work by both established and emerging writers. Submissions by women, playwrights of color, and other under-represented voices are strongly encouraged. The Blank is firmly committed to supporting gender parity and diversity. The LRS takes place on Monday evenings between Labor Day and Memorial Day at The Blank’s 2nd Stage Theatre. This program offers a week-long collaborative rehearsal process during which the playwright, director, and actors can explore and refine the play before presenting it to an audience. The performances are minimally staged with actors carrying scripts and are a wonderful opportunity for the playwright to get a sense of the play’s full potential. Guidelines and submission requirements are available at http://www.theblank.com/livingroomseries/. The LRS has developed over 600 new plays. Many have later received productions at venues including Manhattan Theatre Club, Transport Group, Laguna Playhouse, Malibu Playhouse, The Colony Theatre, Primary Stages, Vineyard Theatre, LaMaMa ETC, and Brideswell Theatre in London. 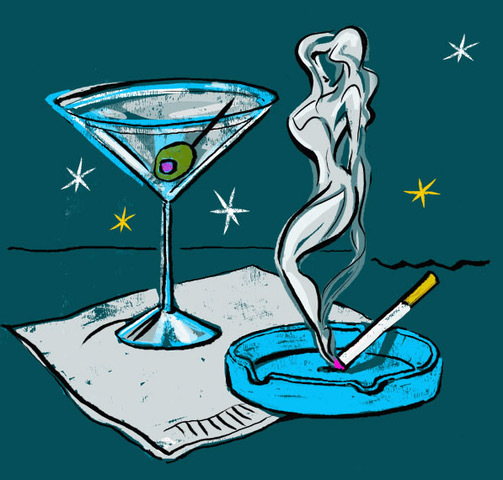 In 2014 The Explorer’s Club by Nell Benjamin (twice developed in the LRS) was produced by Manhattan Theatre Club where it won the NY Outer Critics Circle Award for Outstanding New Off Broadway Play. Fifteen plays from the Living Room Series have received mainstage productions at The Blank, including Heads by EM Lewis which won the 2008 Francesca Primus Prize and has had subsequent productions at Theater For A New City and other regional venues. The Los Angeles Drama Critics Circle (LADCC) recently awarded Aliza Goldstein its 2016 Ted Schmitt Award for World Premiere of an Outstanding New Play to A Singular They, which was first developed in The Blank’s LRS and received its world premiere on the mainstage in the spring of 2016. The production was nominated for seven StageRaw awards, including Outstanding Playwriting. Chris Isaacson Presents has announced that master vocalist and Broadway sensation David Burnham will be appearing for one night only with his show Live by Demand! at Catalina Bar & Grill in Hollywood on Tuesday, July 17, at 8:30pm. David Burnham will entertain his audience with tales from the Great White Way and beyond singing favorite tunes from Broadway and the American Songbook. Featuring songs from Wicked, Jersey Boys, Cabaret, Chicago, Joseph and the Amazing Technicolor Dreamcoat, The King And I, Guys and Dolls, and more. Musical direction is by Mark Vogel. 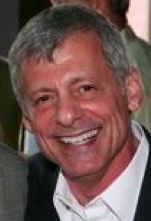 Chris Isaacson Presents (CIP) has created, produced, and promoted over 700 events since the company’s founding in 2004. From small clubs to major theatres, CIP has presented some of the most influential stars of this generation. Most recently, CIP coordinated and produced an elaborate extravaganza for the new series POSE (FX Networks) at LA Pride 2018, and the inaugural West Coast charitable event “GAIN: Brighter Futures” starring Alisan Porter (winner of NBC’s The Voice) and Grammy Award-winner Thelma Houston for Global Alliance for Improved Nutrition (GAIN) in Beverly Hills. For more information on upcoming CIP events, including Richard Shelton (June 29), Tony Award-winner John Lloyd Young (July 26 & 28), and jazz chanteuse Raya Yarbrough (September 14), go to www.ChrislsaacsonPresents.com. Admission for David Burnham Live by Demand is $25–$50 and tickets may be purchased online at www.ChrisIsaacsonPresents.com or www.ticketweb.com or by phone at (866) 468-3399. Doors open at 7pm for cocktail and dinner service (minimums apply) and show time is 8:30pm. Catalina Bar & Grill is located at 6725 W. Sunset Boulevard in Hollywood.